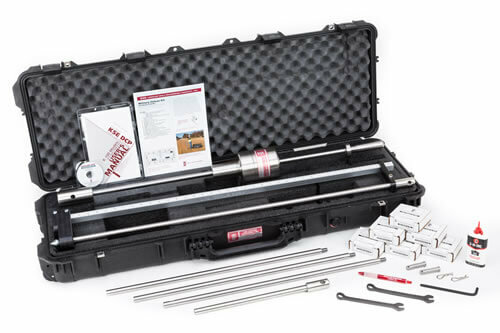 The K-100 INTX DCP Kit measures the shear strength of soil with a CBR between 5-100. 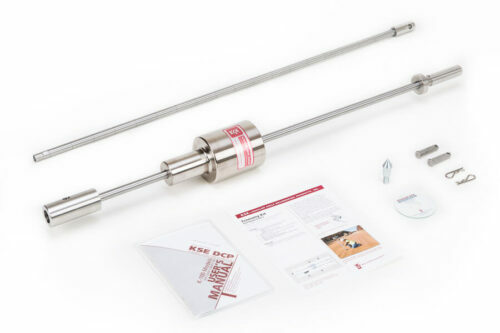 This kit is designed to meet military testing requirements with its 48″ Extra Strong Drive Rod (actual penetration depth is 46″). 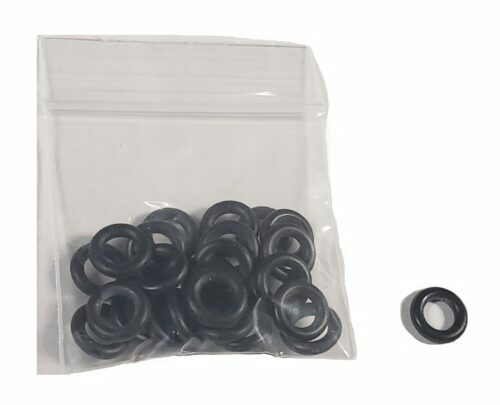 It comes with 25 Disposable Cones, and one 5 Pack Hardened Points. 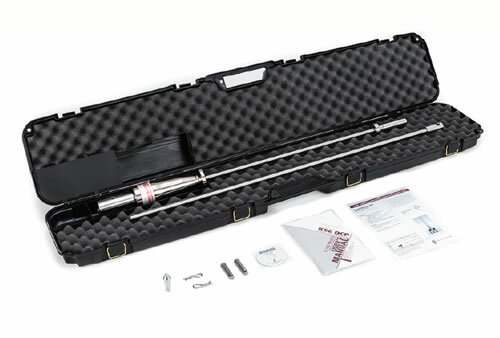 The plated steel single mass hammer and crushproof Pelican carrying case with transport wheels are included.